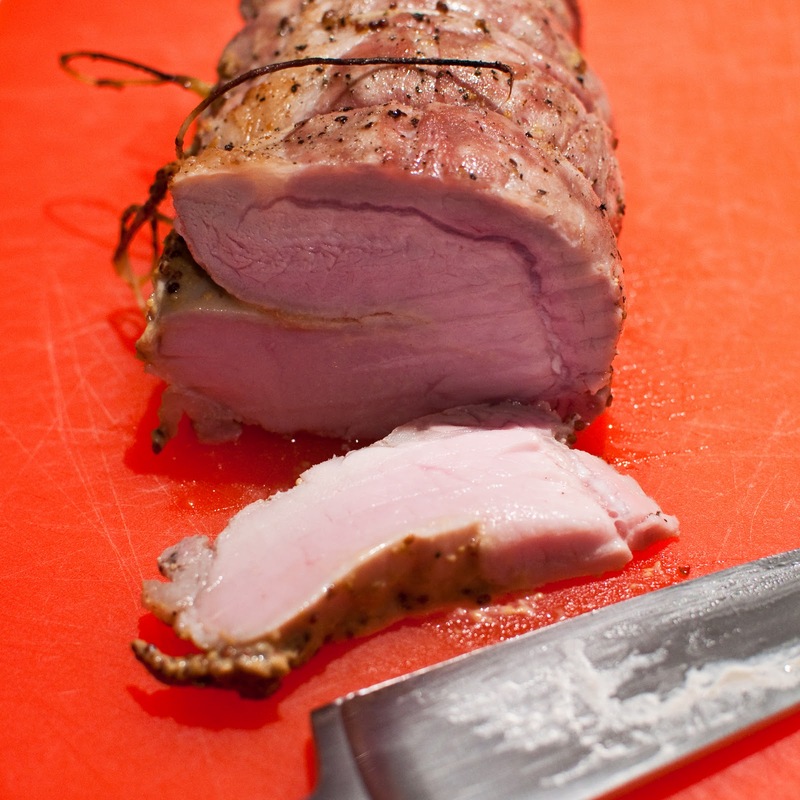 Pork loin roast with Dijon regular and whole grain mustards and ground fennel salt. Based on a recipe from epicurious.com. Labels: Pork loin roast with Dijon regular and whole grain mustards and ground fennel salt.